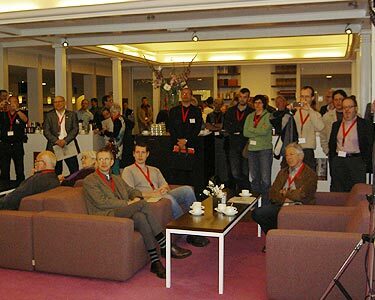 Europiano is a union of 18 independent national piano tuner associations. The main purpose is to be a forum for the craftsmen in the field of piano technology, to support their professional and commercial interests. A technical Congress is held every three years and is run by a different host Association every time. The Congress contributes towards preserving the cultural value of keyboard instruments and music. 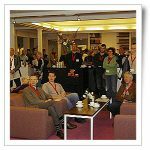 The Congress plays an extremely important role within Europiano. Europiano also runs and awards it’s own technical degree, as not every Member country has their own certification process. Training is also undertaken by Europiano to prepare candidates for sitting the Europiano Degree. Association members members will continue to receive Europiano which is included in their membership. Non-members can, as before, also subscribe to the magazine.